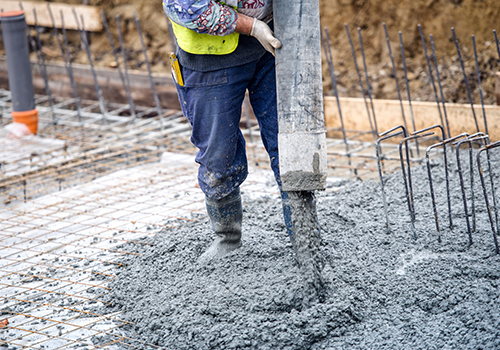 For the highest-quality concrete pumping services, turn to PumpCrete LLC in Weatherford, TX. We are equipped with a state-of-the-art pump truck to handle all types of concrete placement projects. Whether you’re building a multi-residential complex or applying sidewalk slabs, count on our specialists to get the job done right the first time. Various clients in and around the area hire us when they need convenient concrete pumping services that do not break the bank; we hope you will, too. Concrete pumping offers a highly efficient and economical way of placing concrete in specific locations. From high-rise structures to skyways, our concrete pumping services bring a much faster, systematic, and accurate concrete placement method for your construction projects. Ensure the success of your developments and leave the concrete pumping to us. Find the right concrete pump truck for your job site and ensure the smoothness of your operations. Consult PumpCrete LLC to choose the right concrete pumping service that perfectly suits the requirements of your project. Schedule our services by calling us today for more details about our rates or other concerns. We look forward to working with you!